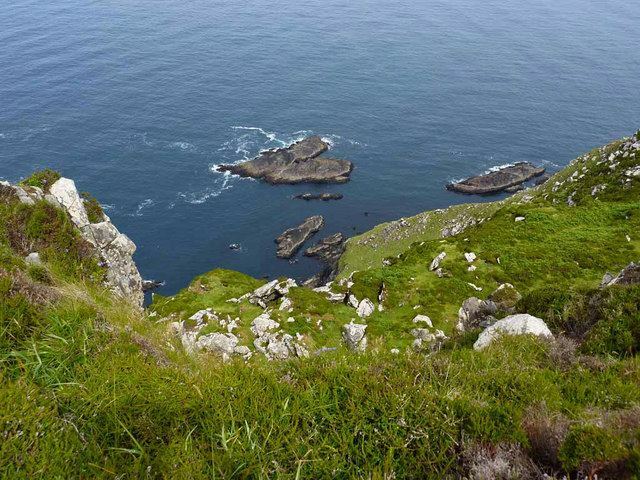 Fine walking on this magnificent and historic island, Europe’s westernmost point. 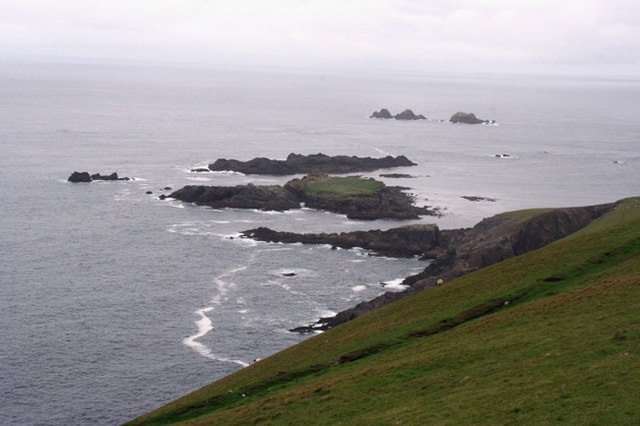 Great Blasket is the largest of the group of islands lying off the end of the Dingle Peninsula, Ireland's and Europe's westernmost point. 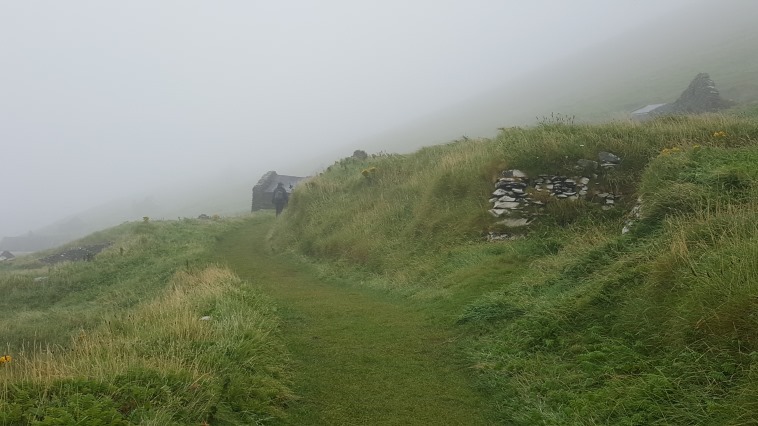 It is a long ridge, 6km long by 1.2km wide, so makes for gorgeous and easy circuits, be it round the hill above the settlement at the eastern end, or down the peninsula to view castle ruins and endless seabirds. 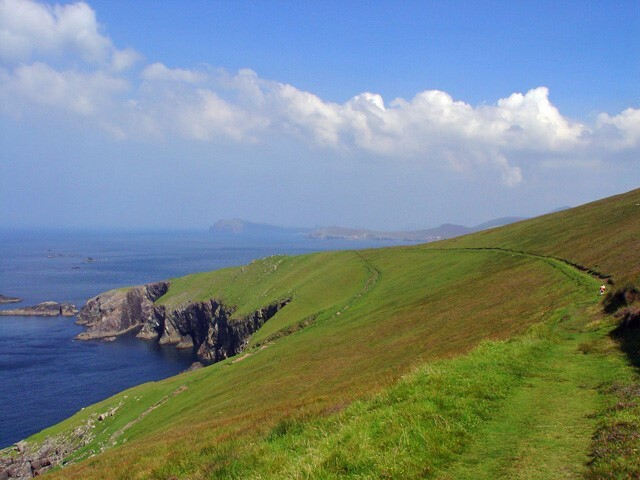 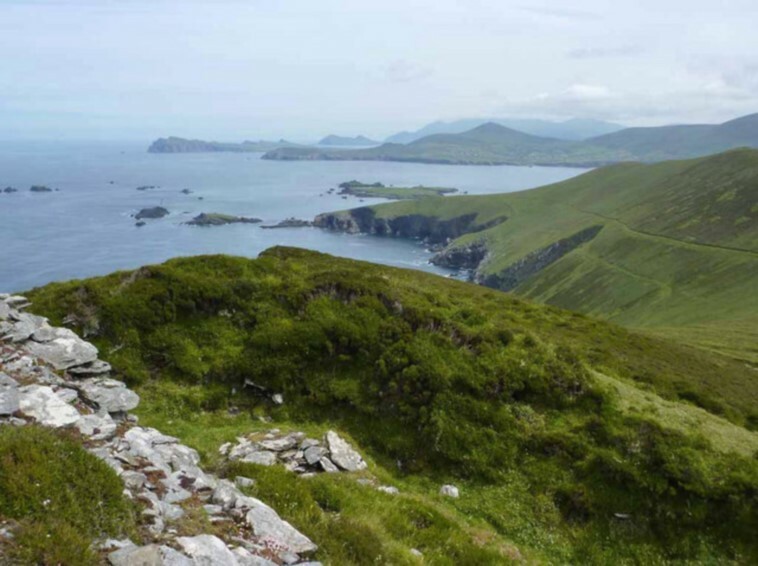 Whatever, you will have huge and wondrous views of sea and the clouds and hills of Dingle and, off to the south, the Iveragh Peninsula. 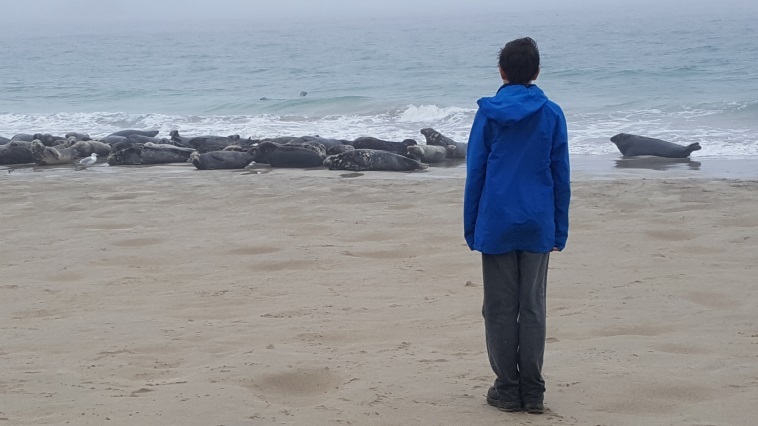 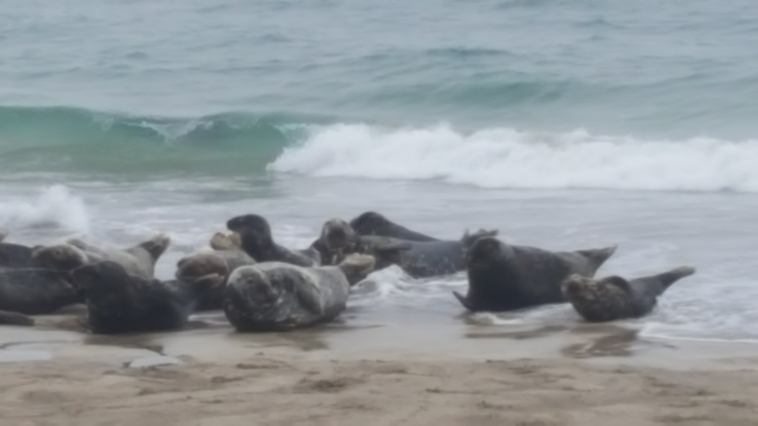 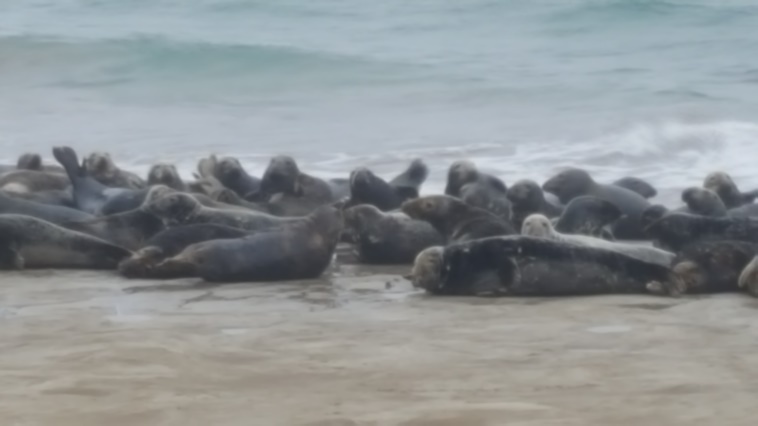 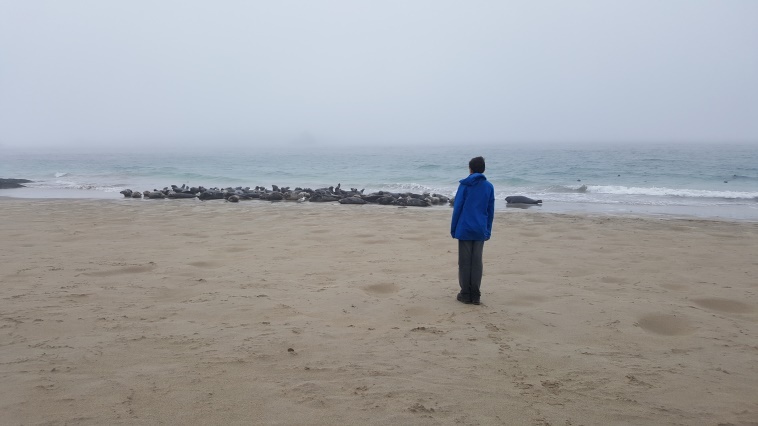 You should take in at least a viewing of the ridiculously perfect beach near the jetty, as it often hosts a huge group of basking seals, which you can have the privilege of sitting quite close to, if you approach with quiet respect. 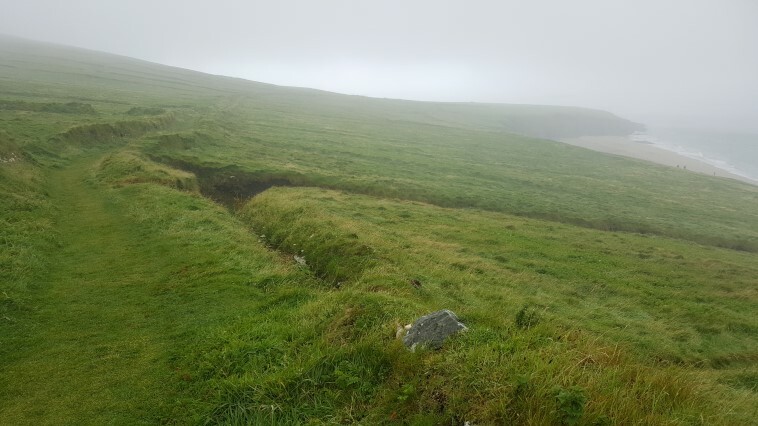 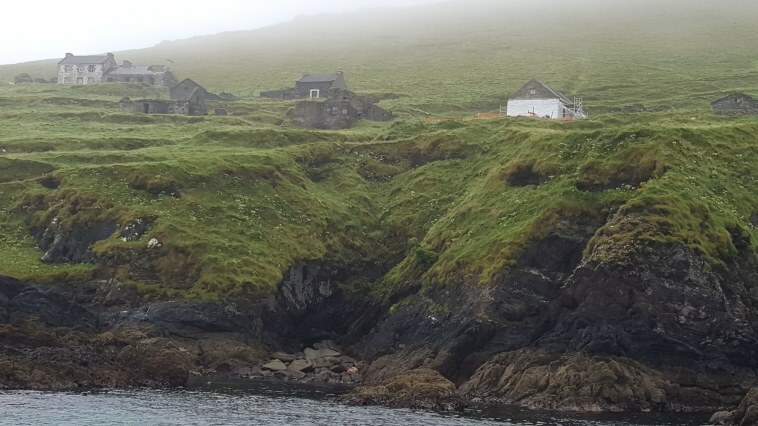 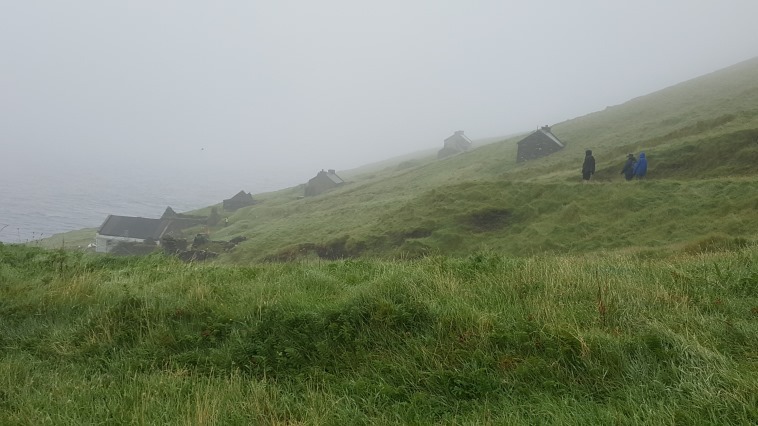 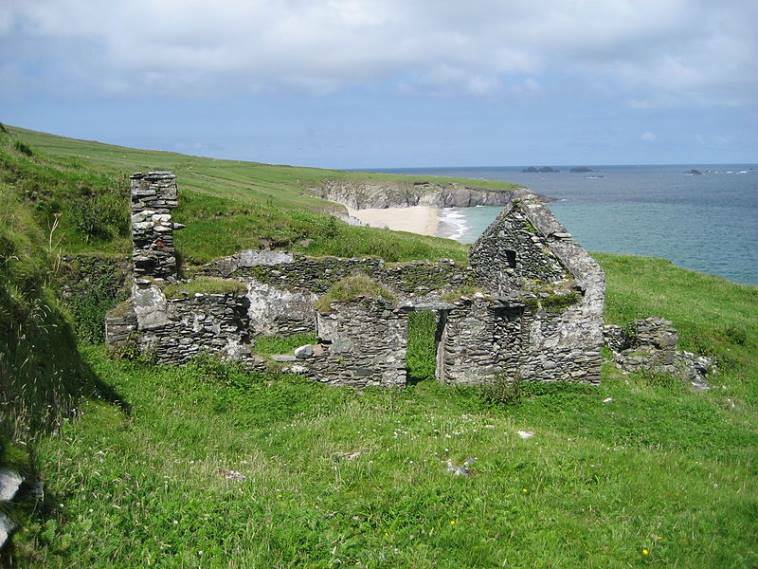 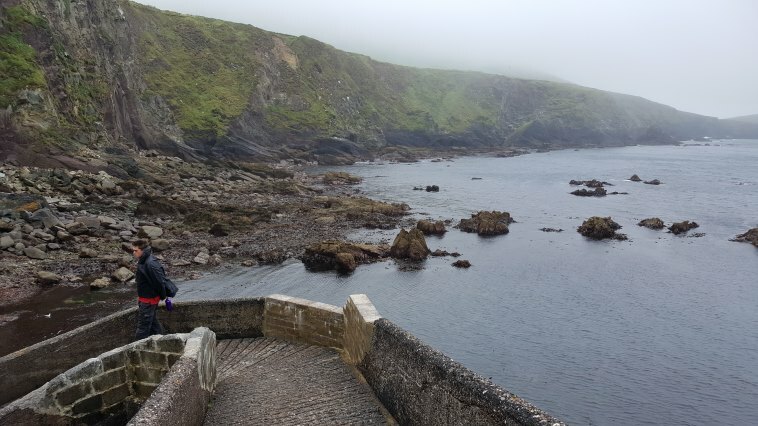 The weather is difficult even by Kerry standards - when Walkopedia was there, the cloud never got about 100ft, so a walk down the island was pointless - but we had a priceless hour with the seals and an exploration of the remains of the village. 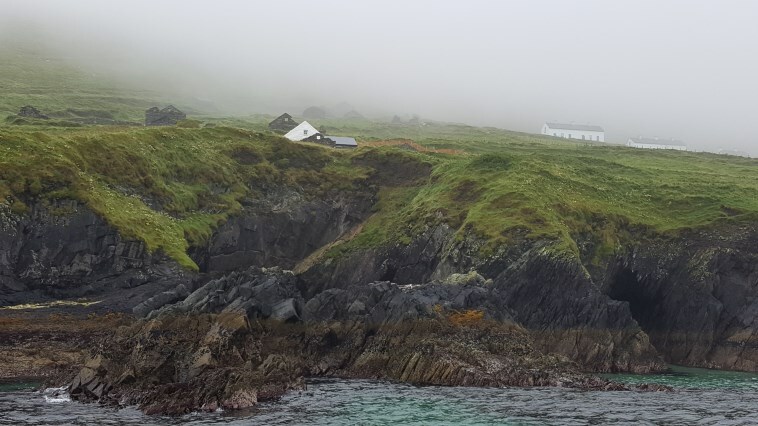 We want to tell more - please send us your ideas, suggestions, experiences and photos!